What Is Valspar Exterior Paint? Valspar Exterior Paint is manufactured by The Valspar Corporation. The paint is sold at Lowe’s, Ace Hardware, and other stores nationwide. 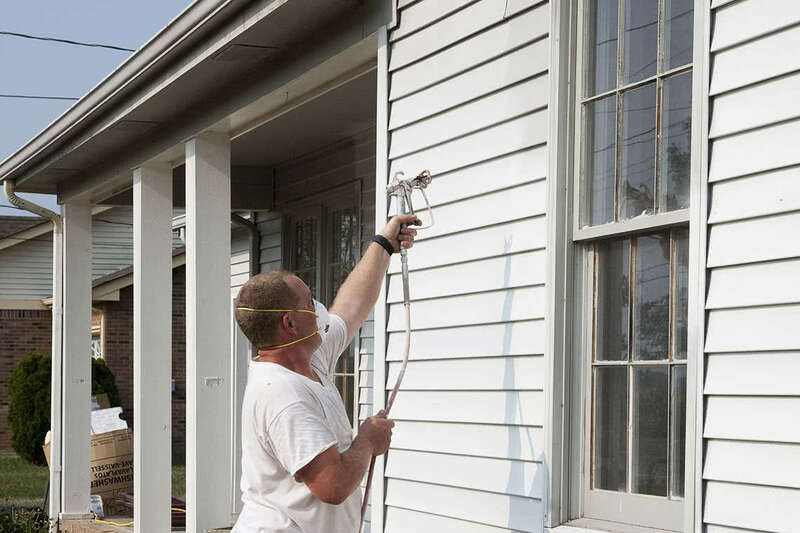 While the manufacturer provides a lifetime warranty on the exterior paint and markets the paint as a long-lasting, durable product, our initial investigation suggests that the paint may cause severe damage to vinyl siding. What Are the Reported Problems with Valspar Exterior Paint? The Valspar Corporation markets its paint as providing excellent coverage and protection and sells the paint with a lifetime warranty. However, consumers have alleged that Valspar Exterior Paint defects have showed up in a relatively short period of time and have caused damage to their vinyl siding.